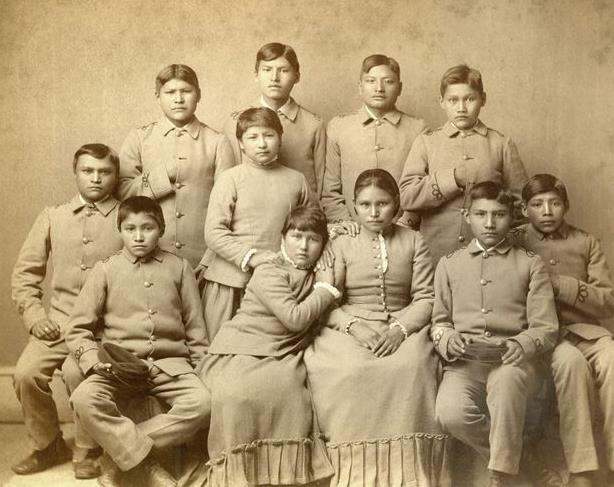 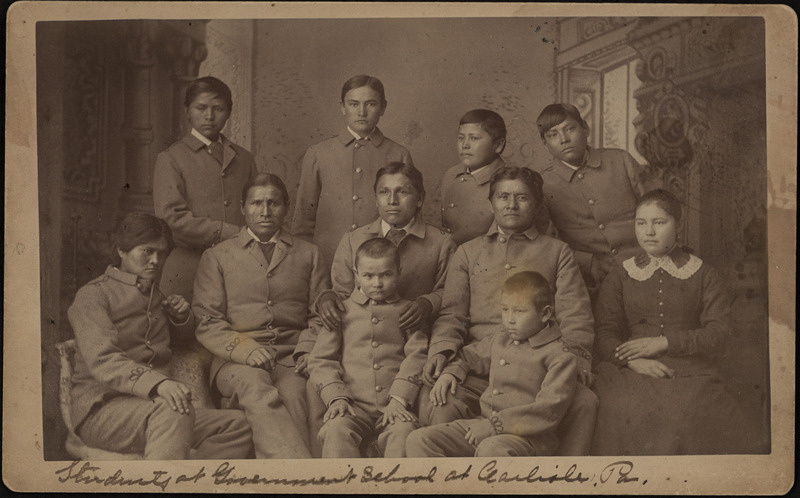 Under the authority of the US federal government, Carlisle was the first federally funded off-reservation Indian boarding school. 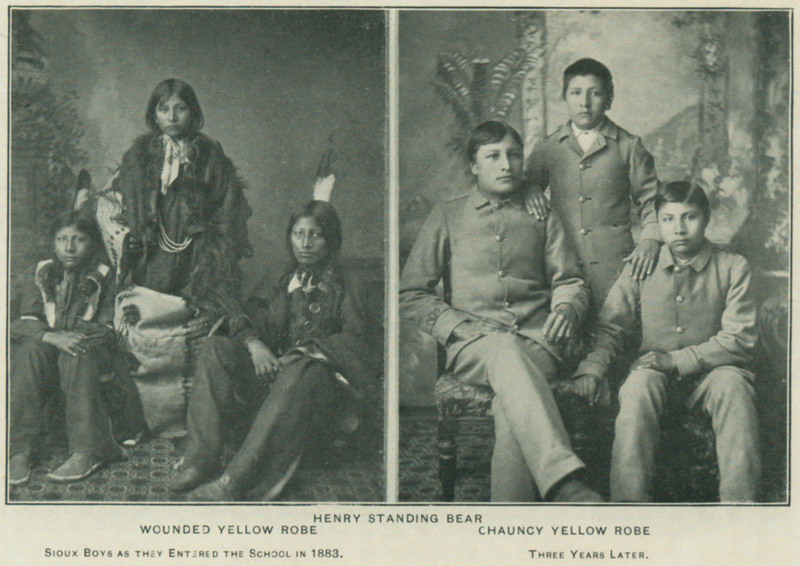 Founded in 1879 by Captain Richard Henry Pratt, it enrolled over 10,500 students by the time of its closing in 1918. 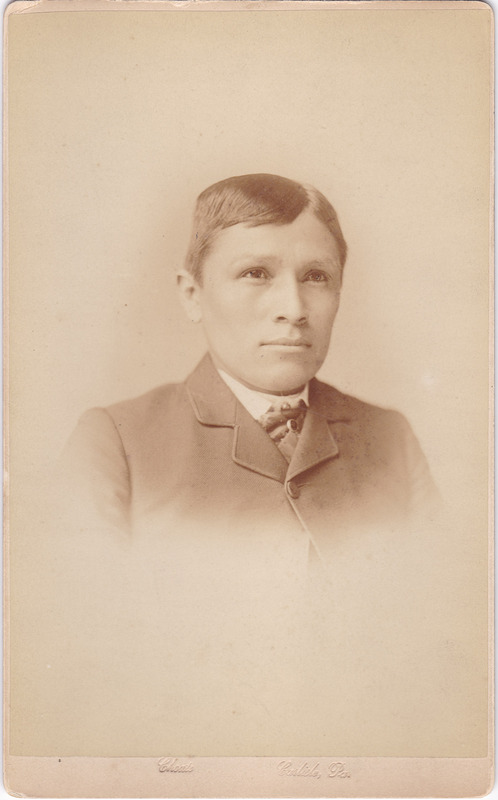 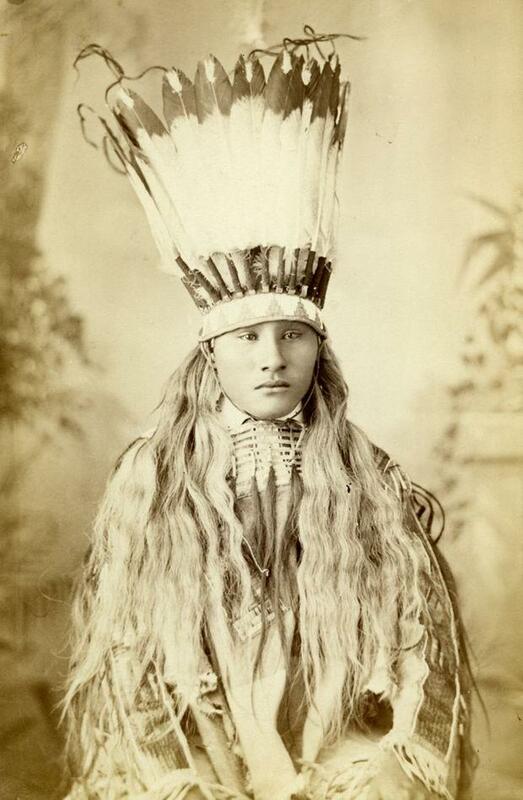 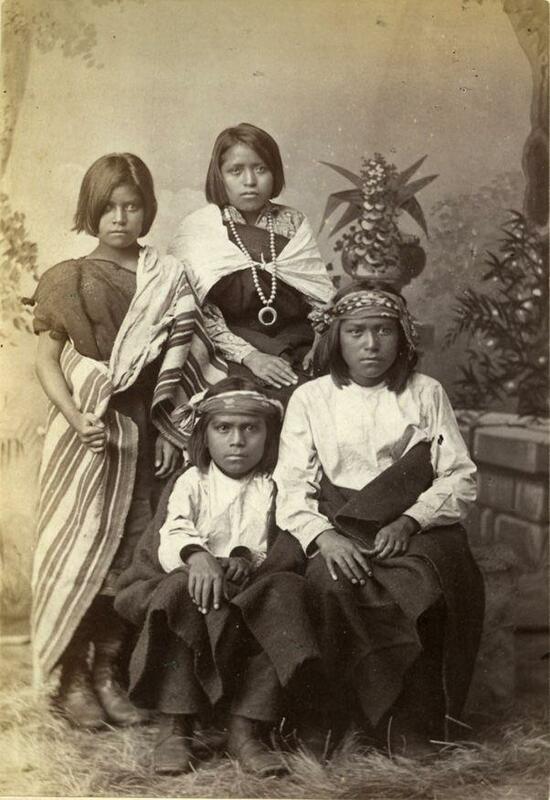 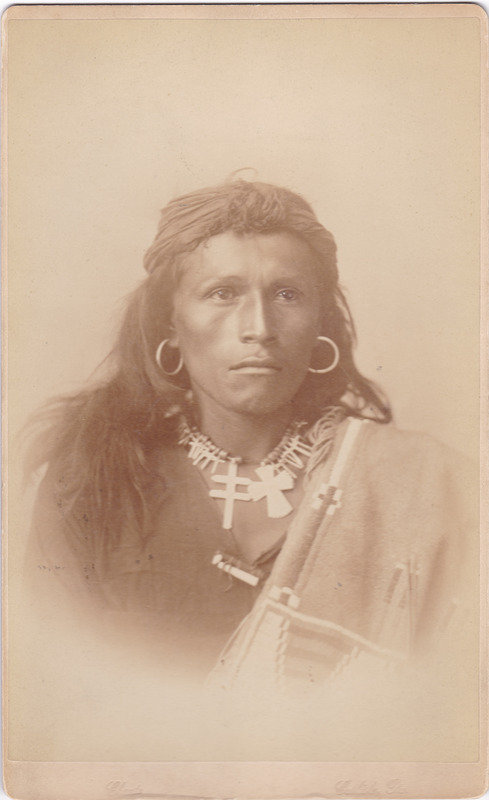 Pratt believed that American Indians were the equals of European-Americans, and that Native American children immersed in mainstream Euro-American culture would become assimilated. 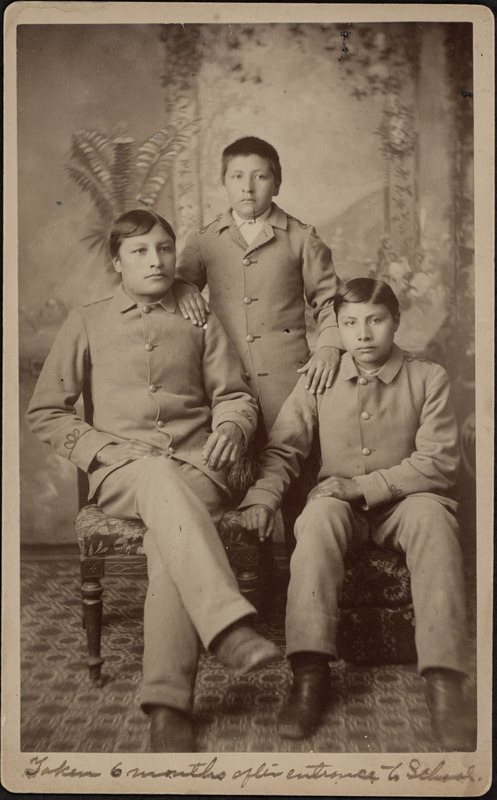 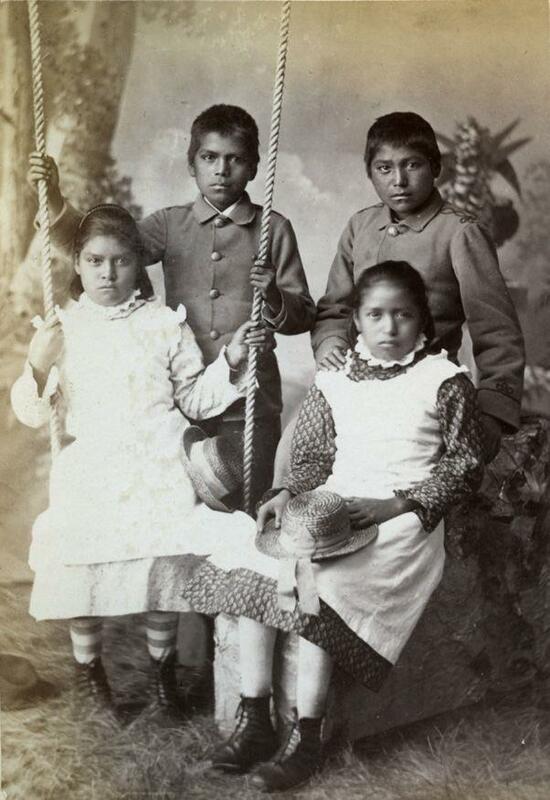 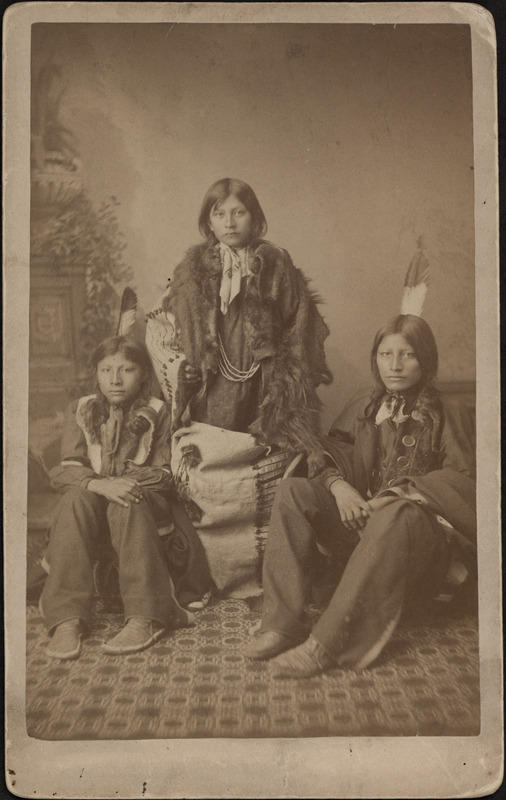 To document his experiment, what scholar David Wallace Adams has referred to as “Education for Extinction,” Pratt commissioned John N. Choate to take before and after "contrast" photos to document the progress they were making in “civilizing” the Indian children. 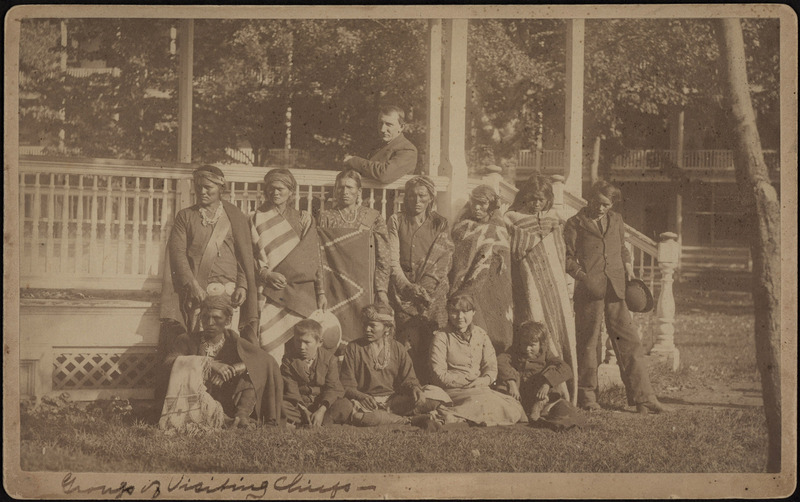 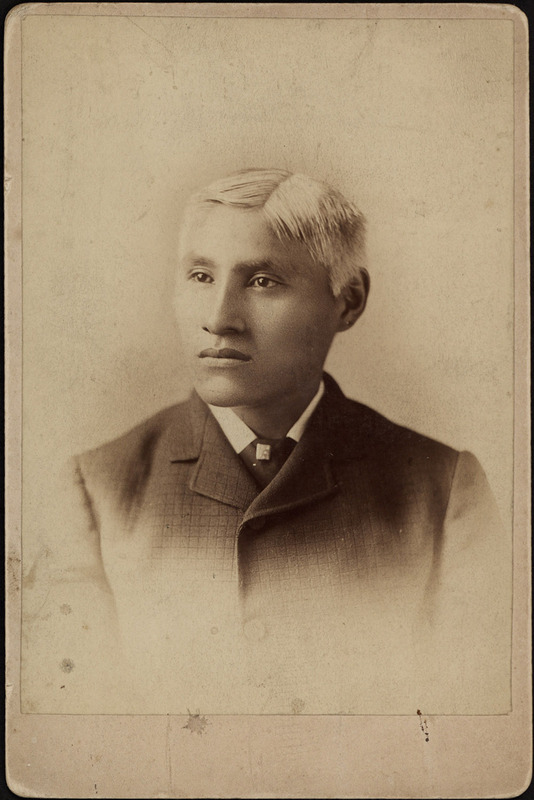 These photographs were then sent to officials in Washington, to potential charitable donors and to other reservations to recruit new students.